We’re not just a team. We’re a tour de force ready to satisfy your every wish. Here, you’ll find internationally renowned artists. Color specialists. Classic and contemporary experts. It’s everything you need under one roof. It’s customer service elevated to an art. surprising skills at a reasonable value. levels of talent throughout the salon. 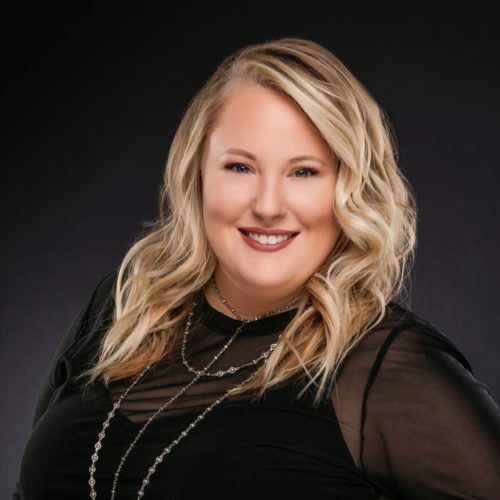 Stephanie Moss is the successful owner of Stephanie Moss Salon & Skincare and The Shave Barber Shop in Omaha, Nebraska. A sought-after stylist and educator, she is national artist for L’Oreal Professionnel and is on the elite Balayage team. 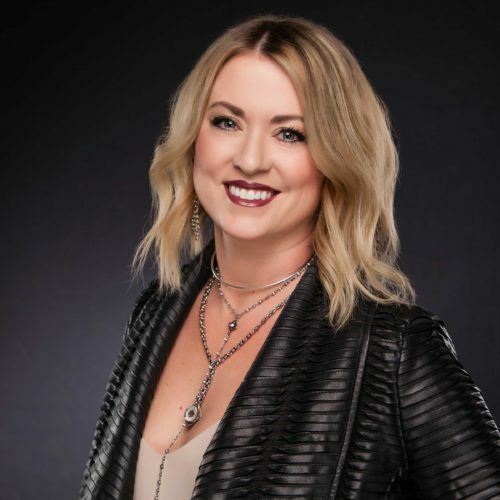 Stephanie's purpose meets passion through her education-based salons and her priority to coach and mentor the next generation of fearless artists. 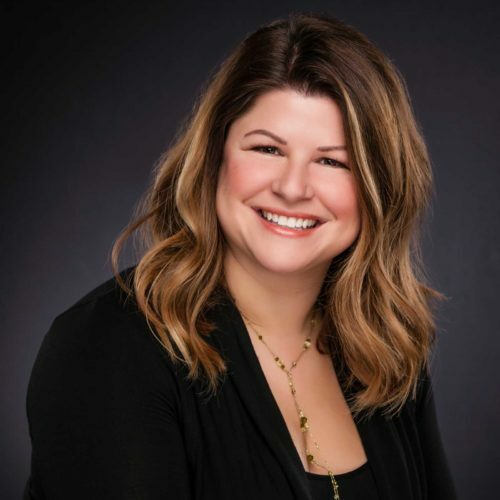 A stylist’s stylist, Stephanie prides herself on continuing to learn and grow as a generalist behind the chair, while elevating the industry by conducting workshops locally and across the US. 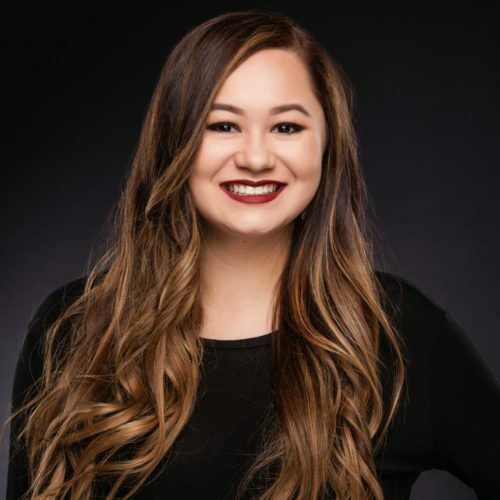 As an educator for L’Oréal Professionnel and a certified Balayage Artist, Jenny has the opportunity to travel, learn and be up to date on all of the emerging style trends. Jenny specializes in hair extensions and the art of Balayage hair painting. She prides herself on creating a customized look that compliments your lifestyle, face shape and hair type. Jenny enjoys working on all textures of hair and loves sharing her tips on how to maintain your hair at home. As a Senior Stylist, Jenny is also a lead educator at the Stephanie Moss Academy and trains the next generation of Stephanie Moss talent. Brooke is classic, poised and chic. 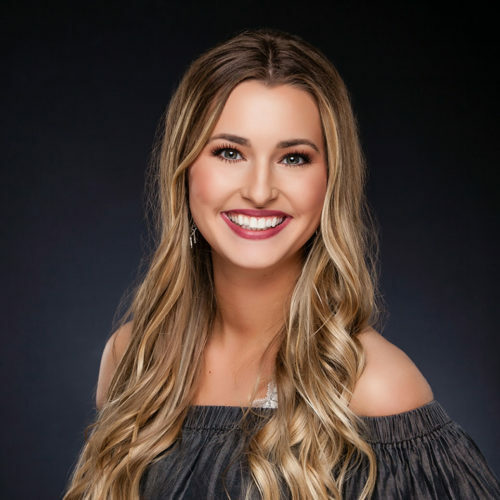 With her guests Brooke has a calm rapport and believes whole-heartedly in the importance of a thorough consultation, a solid maintenance program and the correct product selections so that everyone can leave the salon with color that is beautiful, healthy and long-lasting. Brooke is continually raising the benchmark for our male clientele. She delivers an unparalleled experience focusing on the complete visit from beginning to end. 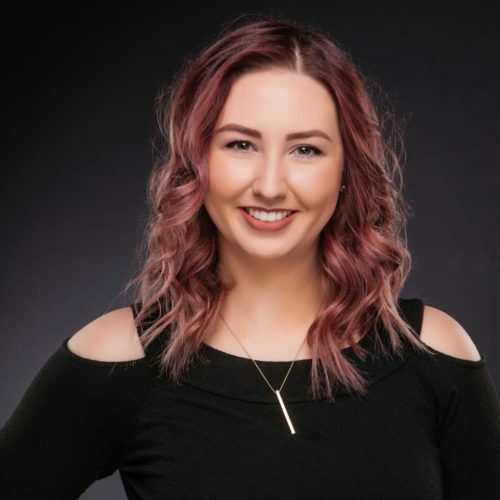 Brooke genuinely loves the relationships she builds with her clients and being a stylist at Stephanie Moss Salon. 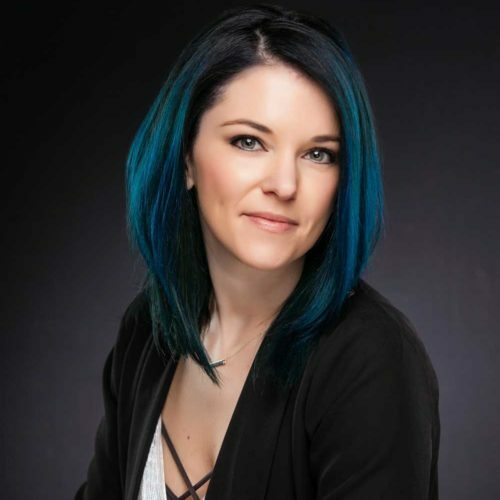 Bre has a special love for creating dimensions in the hair by combining soft and bright tones while maintaining the health and integrity of the hair. Bre has a calm, Zen-like approach with her guests. She is very easy-going and believes in a thorough consultation, correct product selections and a solid maintenance strategy. Being a licensed esthetician, clients choose Bre for brow shaping, lash extensions and facial waxing in addition to her amazing hair stylist skills. If interested in Lash Extensions, call the salon to schedule your appointment with Bre. Samantha is making a name for herself at Stephanie Moss Salon with her Hair and Microblading Talent. Sam’s passion for hairdressing, makeup, brow shaping and her love for the avant-garde styles has landed her right where she belongs. Samantha is our Brow Specialist. She has extensive knowledge shaping the brow naturally or enhancing the brow using a Microblading Technique, which she is trained and certified. 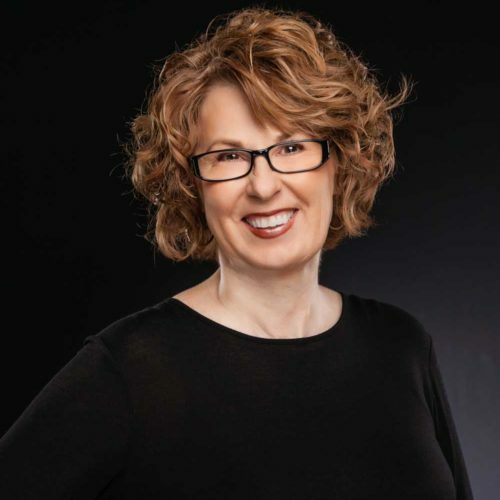 Whether it’s a Brazilian Blowout, an edgy short haircut or Brow Design Sam is a professional with one goal in mind – that each experience she provides in the salon will exceed her guests’ expectations. Sam is also excelling as an instructor with the Stephanie Moss Academy. In Lauren’s almost two years with SMS, she’s found her niche customizing client requests, ensuring everyone gets something different. She works best in collaboration with her clients, moving them towards the edge of trends, incorporating new colors and cutting techniques, personalizing for their individual personalities and lifestyles. She loves the education component at SMS, and because of it, Lauren is now a certified hair extension artist for SMS. She prides herself on providing a relaxing, stress-free experience for all her guests while offering exceptional service. Kallie is a self-proclaimed “Color Girl.” That’s where it’s at! Since joining SMS, Kallie has most noticed how diverse her portfolio of services has become. Now a Level 2 artist, she continues to build on the basics of balayage to expand her hair color approach to meet her clients’ needs. Clients keep coming back for her thoroughness from consultation to blowout. When you’re in her chair, you will feel listened to and you’ll strut out as your best self. Kallie’s most recent accomplishment is becoming Hydrafacial certified. She has found a new love in skin care for the immediate results her clients see. Whether it’s hair or skincare, she makes sure to deliver a personalized regime that works for you. She loves to mentor new SMS associates with ‘real world’ expertise as they begin their careers. Kallie is “Cut. Color. Confidence.” She attributes her success to the SMS team of women who empower each other every day to be bold and assured in their abilities. 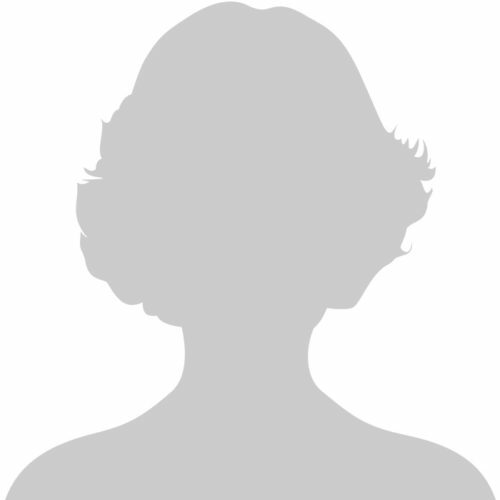 Rachel has 16 years experience working behind the chair, 12 of which have been with Stephanie Moss. Rachel places high value on listening to her clients, understanding their needs and respecting their hair. She stays updated on all the latest trends through continuing education and strives for unlimited creativity. Taryn has loved her career at SMS because it matches her personable, friendly style. She came to us straight out of Capitol School of Hairstyling & Esthetics where she was at the top of her class. She started as Stephanie’s associate, getting real-world training from the best to hone her behind-the-chair techniques. She has since grown to a Level 2 stylist specializing in the art of blonde balayage hair painting. She draws her inspiration from the salon’s education-based approach that brings world-class artists in to train on new techniques through a hands-on instruction. Her confidence with clients comes through as she recreates looks that clients request or creating her own styles based on a client’s skin tone, lifestyle, and facial structure. 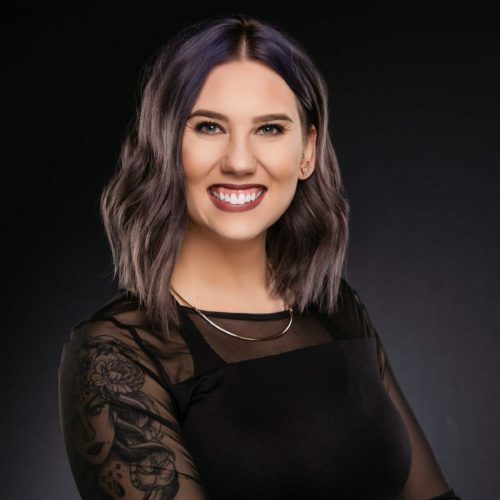 Taryn is excited to be splitting her time between both SMS locations bringing her hair artistry and skincare skills in Hydrafacials to a brand new clientele. Whether it’s a cut and color client or skincare, Taryn’s clients keep coming back because she easily relates and shares in loving their results. When you hear The Shave, you think of Nick Holder. Since it opened in November of 2016, Nick has anchored The Shave and has defined its unique style and offerings. Nick developed a real appreciation for the art of barbering while growing up in a working-class environment watching his grandfather who was a barber. He takes the approach of a classic cut and a shave and combines it with today’s on-trend techniques that appeal to executives and weekend warriors alike. Nick takes barbering to a higher level with our Executive Shave and Signature Men’s Cut combo — he believes the complete package is a true display of his skills. Whether you’re on a bike or in a boardroom, Nick provides the attention to detail that makes your look effortless and specific to your personality. Kyra is our newest Level 1 stylist coming to us from the highly competitive Capital Elite Program. She has mastered the art of the blowout! As our blowout guru, she has the skills to give you volume, a signature look, and a style that lasts long after you leave the salon. Kyra is also certified in lash extensions and hair extensions! Clients and staff love her understanding and cheerful disposition, which helps her from consult to color and an expert blowout. Jean says becoming a hair artist is 'the most right thing' she’s ever done. From the moment she had scissors in her hand, Jean knew she could fly! A Nebraska girl, Jean has been with the Stephanie Moss organization since the start. The motivating team environment coupled with the education opportunities keep her fresh and on-trend. And it keeps her diverse clientele coming back. She loves that her clients span generations — from 9 to 90 years of age — Jean practices the art of listening with each and every one. Jean has a large male following which began in hair school. Many of her clients from that time have stayed with her throughout her career. Whether it’s in person or on social media, Jean always makes sure people know what she does and how much she loves it. Being mindful of each person’s wants and needs plus continuing to learn and grow is the secret to her success. Carlee found her passion in skincare because of the satisfaction she gets helping everyone feel beautiful in their own skin. Since starting with SMS in 2017, Carlee has helped build our growing aesthetics practice in the Countryside location. Her philosophy is to keep it professional everyday from the first thing to the last thing you use on your face. She can help you establish and maintain a skin care routine that fits your lifestyle. Carlee says it’s never too late (or too early!) to start. And despite what many people think, it doesn’t have to be difficult. For women and men alike, it’s all about doing what works best for you to look and feel your confident best. 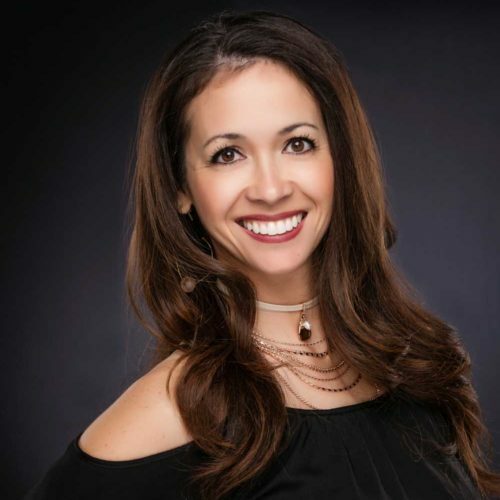 Carlee is known for her rejuvenating Hydrafacials and is derma plane certified. Allatia's relationship with SMS goes back almost a decade when she consulted on Steph’s original retail boutique. 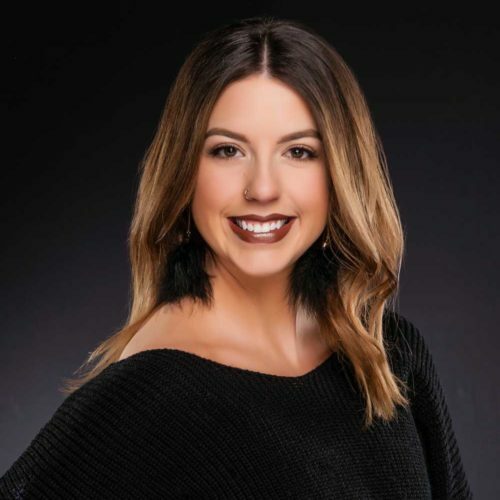 With both a degree in fashion merchandising and an MBA, Allatia was a perfect fit to help the salon grow, and she quickly transitioned from client to business manager. She has been pivotal in our expansion to a larger location at SMS Village Pointe as well as the second location in Countryside Village. Her personal touch can be seen throughout our trademark salon design she calls “industrial with a little whimsy.” Around here she’s known as “Mama A” because of her love of mentoring young associates and watching them grow in their careers. She is Steph’s right hand gal managing the salon operations and growth into the future. Her sense of style adds to the overall SMS experience and Allatia is proud to have a permanent place for the “Allatia Jane” boutique at the SMS Countryside location. Starr joined SMS West when the new location opened in October of 2016. She’s been our “happy place” fronting the salon ever since. Starr’s talent lies in superior guest relations, ensuring you get the full SMS experience from the moment you walk in until you strut out. A self-professed people person (and no one will disagree,) she’s never without a welcoming smile and a laugh. Starr has taken her role as front desk manager as an opportunity to branch out and learn a new industry. She is as committed to keeping up on the trends as any stylist on the floor. It enables her to make perfect pairings of guests to hair artists based on the needs of each individual. She knows coming to a new salon or trying a new stylist can be scary. Starr is your partner, guiding you through every step of the process and making sure SMS is a place you can call home. Desirae was born to balayage. It’s what brought her to SMS — the chance to work with the best in the biz. What keeps her here is the relationships, the emphasis on education, and the way the team gets along and helps each other. Coming out of Capitol School of Hairstyling & Esthetics, being in a learning environment was a top priority for Desirae. It’s what keeps her growing and on top of the trends in a constantly-changing industry. Besides her fellow artists, she gets inspiration by following top stylists on Instagram. She loves pulling apart photos she sees, like a puzzle, figuring out how certain looks were achieved. When she has a client in the chair, it’s a similar process of knowing what they want, what will work best, and customizing techniques so everyone leaves with confidence. Desirae is in in the middle of the SMS Associate’s program, learning under Stephanie and Jenny. She is also a certified eyelash extension artist. She’ll be ready to hit the floor full time in the Fall. 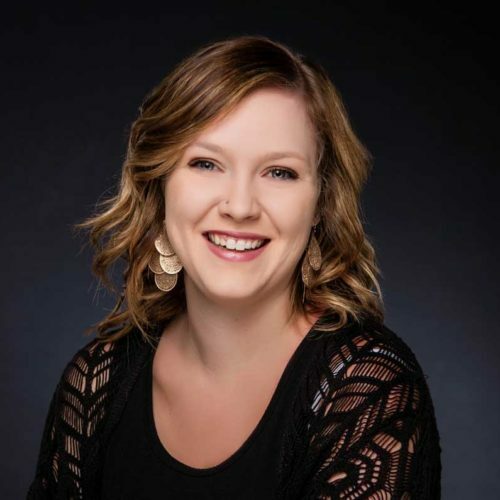 Shelby joined Stephanie Moss Salon in March from Capitol School of Hairstyling & Esthetics. She is currently in the SMS Associates Program, working side by side with Stephanie and SJenny. Shelby's entrepreneurial spirit is a perfect fit for the SMS team where she feels encouraged to follow her dreams and reach her career goals. In her short time here, she has taken her skill and technique to new levels, especially in hair color. Her experience at SMS has taught her that there are different ways to accomplish the same goal. Because every client’s hair is unique, it takes imagination and technique (and solid consultation) to achieve what the client wants. Her secret weapon is listening to her clients, learning about their personality and life-style, building a relationships based on trust. Shelby is excited to continue learning and growing … and hitting the floor full time in the Fall! Jenaro brings his excitement for joining Stephanie Moss Salon to every client that is in his chair. A recent grad of Capitol School of Hairstyling & Esthetics, he is currently in the SMS Associates Program working side by side with and learning from the best in the industry: Stephanie, Jenny and Brooke. 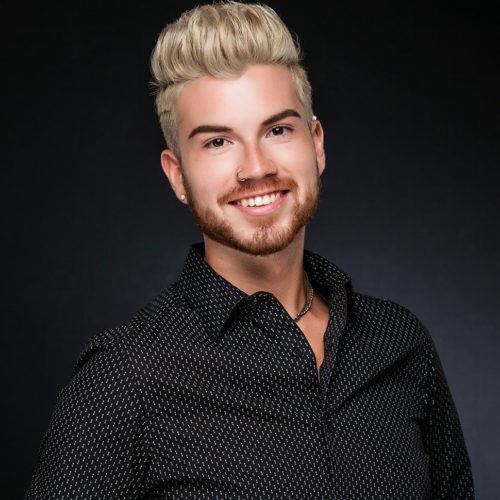 Hand-picked for his skills and a team-oriented mentality, he is honored to be a part of the cutting-edge teaching environment at the salon. Drawing inspiration from the people around him, he loves being pushed out of his comfort zone because it has honed his techniques in coloring, styling and killer blow-outs. Client satisfaction is his #1 priority, making sure every client gets “a little touch of Jenaro” — a 5-star experience from the moment they arrive until they leave. Jenaro says he will always be learning and looks forward to being full-time on the floor this Fall. Sarah joined SMS in August of 2018 as part of our elite associate’s program. 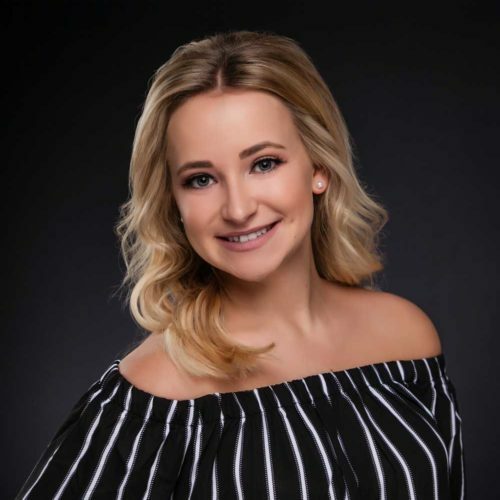 A recent graduate of Xenon in Grand Island, she mentors under Stephanie and Jenny, learning all the tricks of the trade from hair extensions to balayage. The moment she entered the salon, Sarah knew SMS was her home. She gets to experience the upbeat vibe at SMS Village Pointe to the chill environment at SMS Countryside, developing her talent in the art of hair through hands-on education. Her favorite part of the Stephanie Moss experience is that SMS caters to all aspects of beauty providing the best in hair and skincare. Because of that, Sarah is inspired by the possibilities — being able to learn from her peers as well as seeing what is possible from the world-class products we use. It all contributes to her goal of being known for her passion and putting everything she has into her craft.